May 16-21, 2013. Nova Scotia, Canada. Golfing in Cape Breton. 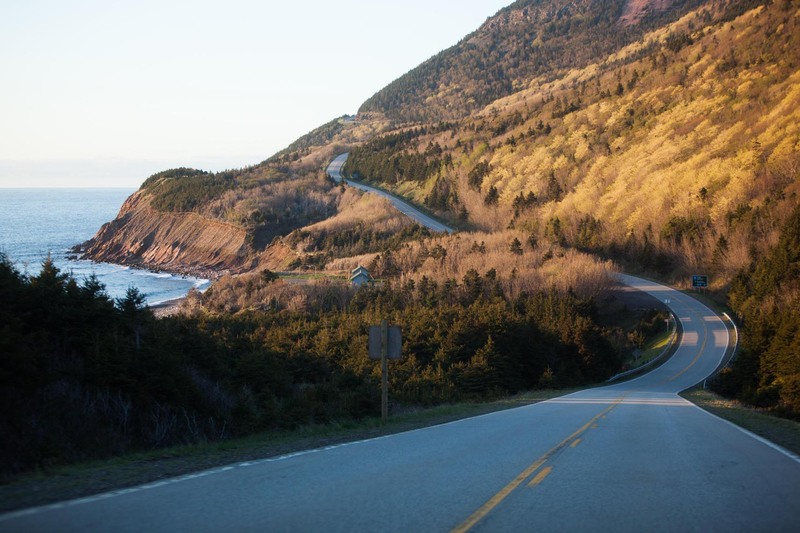 Here, near the French Mountain, Cabot Trail, a world famous scenic highway, running through Cape Breton Highlands National Park. Piotr Redlinski for The New York Times.